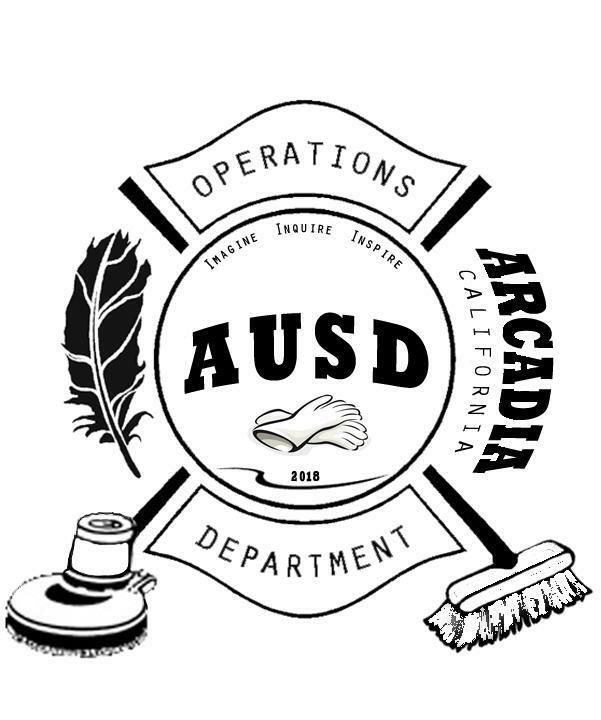 It is our mission to support academic success by providing outstanding service, with integrity, pride, and professionalism; creating and maintaining a safe, clean, and positive learning environment for the students and staff at Arcadia Unified School District. 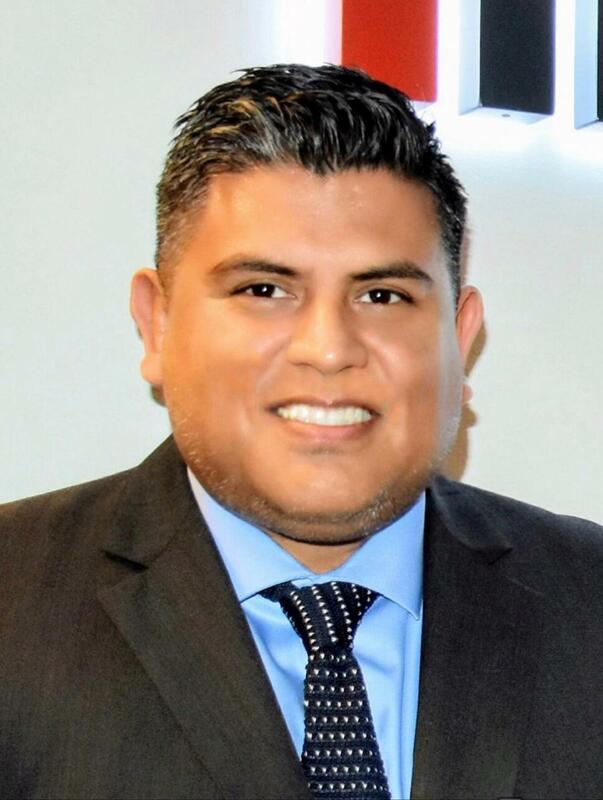 Gabriel Santos has been with the Facilities and Operational Services department since April of 2015, and has over 20 years of school district experience. 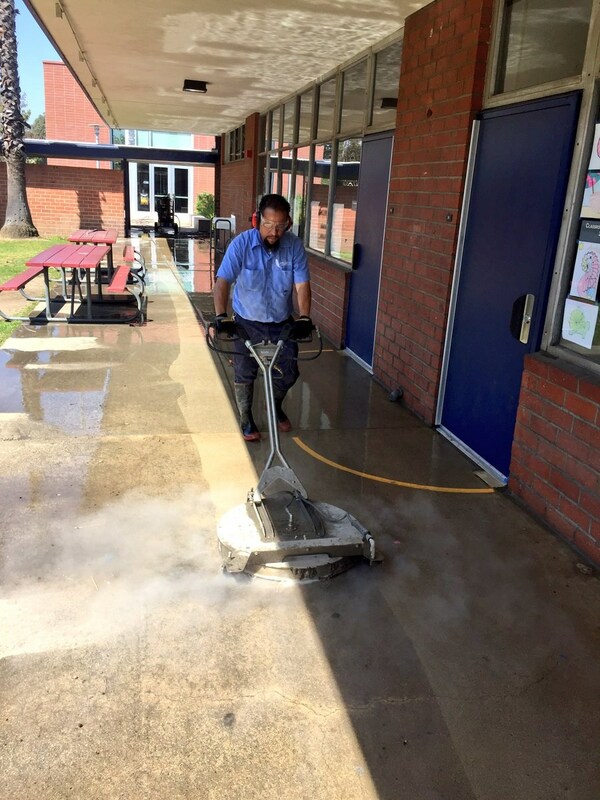 He is a certified Playground Safety Inspector, overseeing the playground equipment; a certified LA County Pool Technician, overseeing the Aquatic Center facility, and the district's Integrated Pest Management Coordinator, overseeing the district's pest management program. The Manager of Facilities and Operational Services is under the direct supervision of the Director of Facilities and Operational and is responsible for the assisting in the overall operations and activities of the facilities, maintenance, operations and transportation departments; oversee and coordinate the day to day activities of custodial operations, including supervision, training and evaluation of staff; and assist the Director with special activities and projects related to facilities, maintenance and transportation functions. 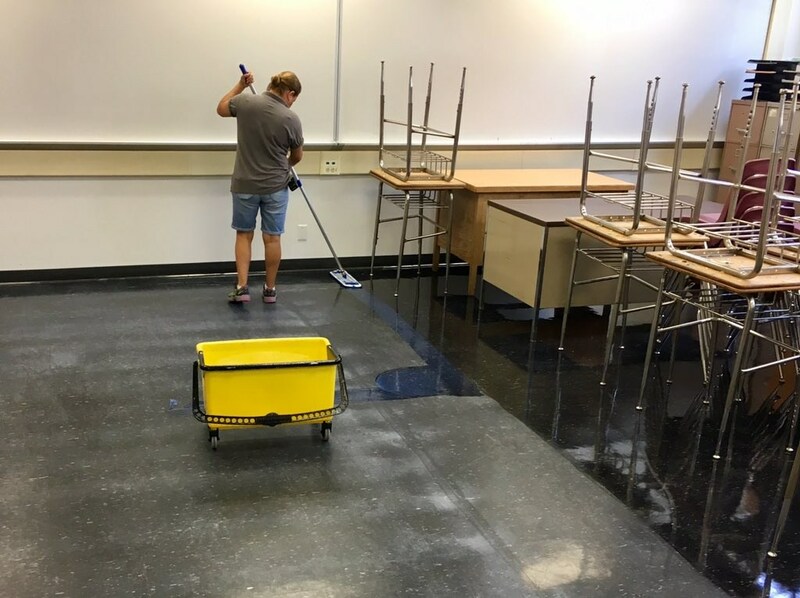 The Operations Department has over fifty employees consisting of custodians, laborers, locker room assistants, and one athletic facilities & equipment assistant, servicing thirteen district sites. These employees contribute to maintaining safe and clean facilities. 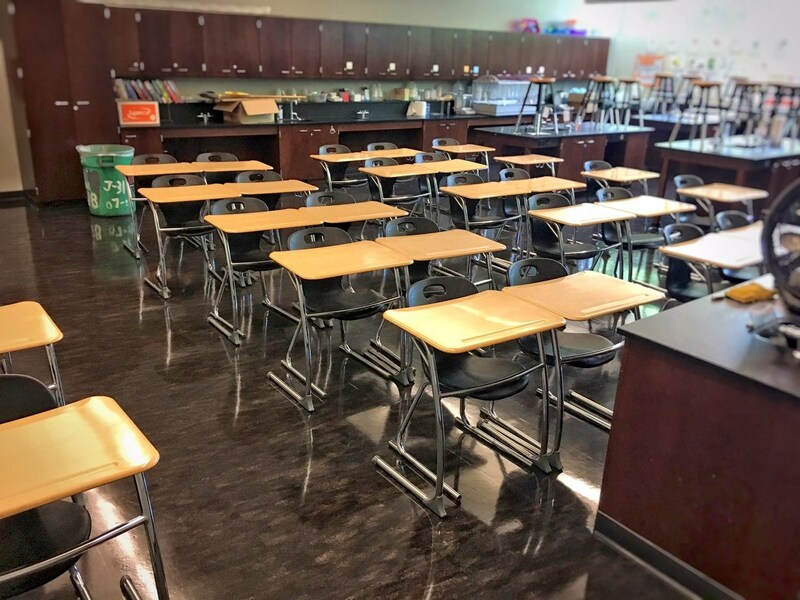 Our custodians maintain the sanitation and cleanliness of our classrooms, restrooms, kitchens and grounds, among other areas. 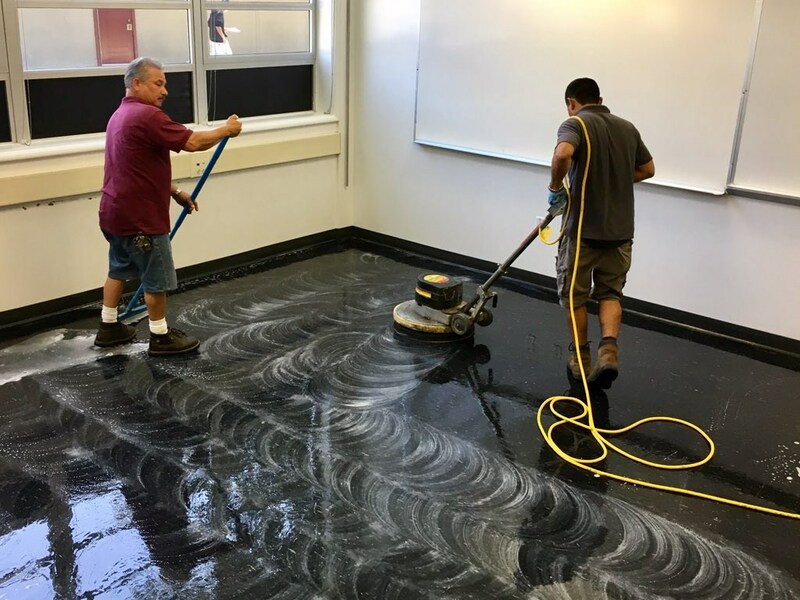 They also perform special projects including scrubbing and waxing floors, hardwood floor re-finishing, and pressure washing. 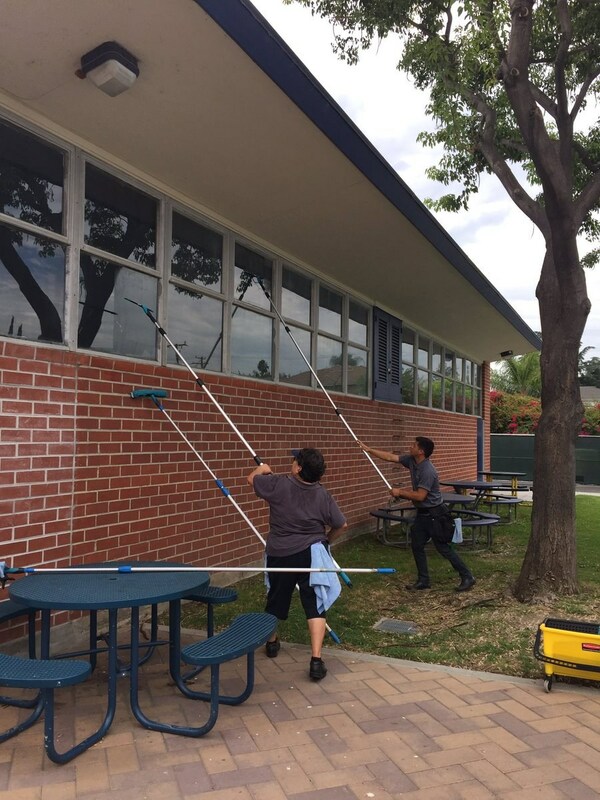 Our laborers perform special cleaning projects such as pressure washing, gutter cleaning, stripping and waxing floors, and miscellaneous tasks that support custodial operations, among other duties. Our Locker Room Assistants at the high school supervise and actively monitor students in the locker rooms before and after PE classes. They also provide assistants to the students with PE uniforms and their lockers. 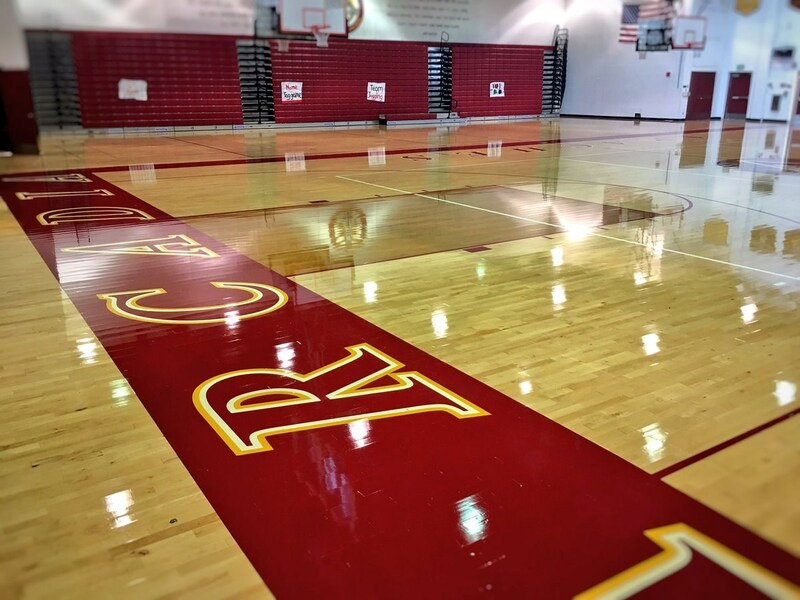 In addition, they also maintain the cleanliness of the locker rooms and it's restrooms. 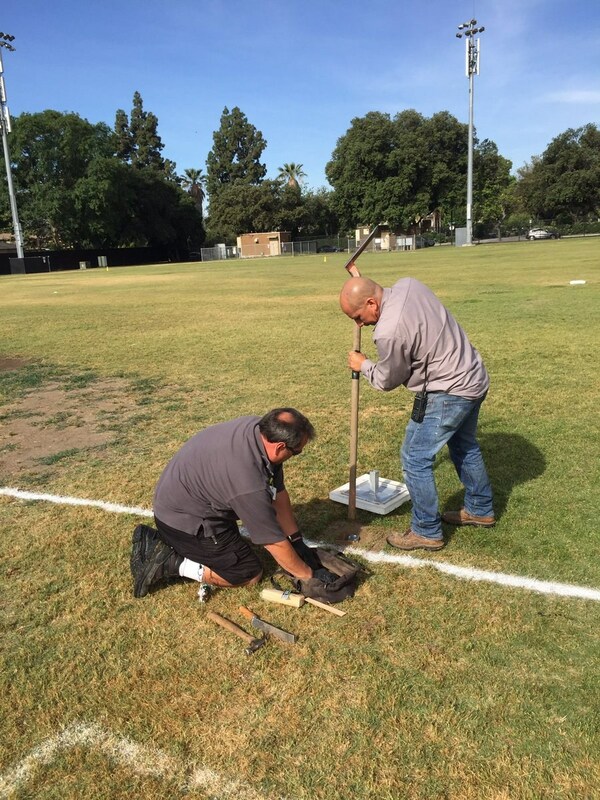 Our athletic facilities & equipment assistant maintains the athletic fields/courts, and the school swimming pool at the Aquatic Center. He works closely with the athletic department; issuing, maintaining and storing athletic equipment and uniforms.